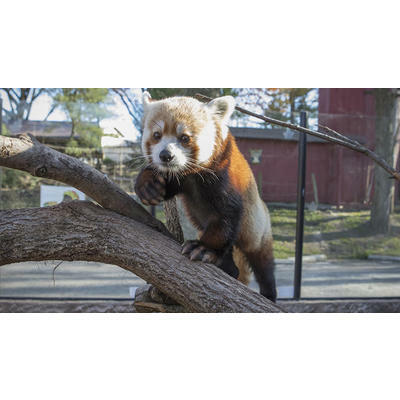 Enjoy a 1-year family membership at the Elmwood Park Zoo! 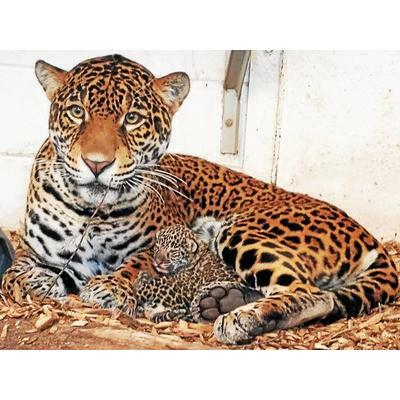 Elmwood Park Zoo maintains a collection of over 100 species that hail from all over the globe. Highlights of the collection include giraffes, zebras, bald and golden eagles, jaguars, and red pandas. 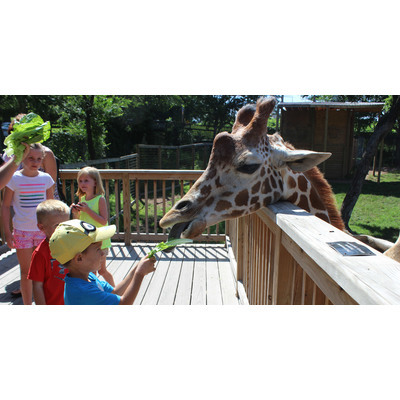 The zoo aims to foster an appreciation for wildlife and the environment that will inspire active participation in conservation. Membership benefits for two named adults and up to six children under the age of 18 in the same household.